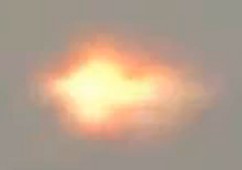 Latest UFO sightings – Footage of UFO activity recorded in the sky over Vienna, Austria on Tuesday, 22nd June 2010 around 9 pm. LUS 2010, most recent UFO sighting reports evidences, proofs. Real UFOs on net from Eu – Europe. Ostrich.